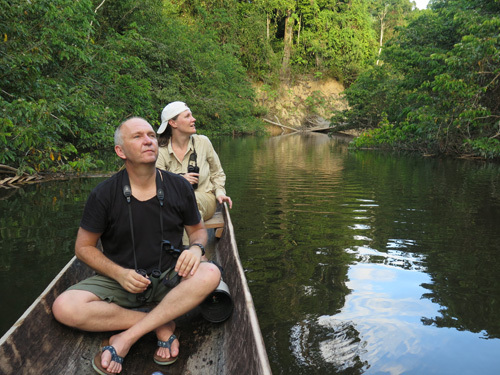 In 2010 I promised my son, Patrick, a trip to the rainforest to mark his entry into teenhood. After some lengthy negotiations with his mother, followed by Patrick successfully completing 13 challenges, we flew to Peru on 12 July, 2014, about a year later than I'd hoped. It was the first visit to Peru for both of us and we had only a week.